What was your initial introduction to wine? I grew up in the Prairies without a wine background in our family, so my first introduction to wine was a sweet strawberry wine. Fatefully, due to changes in my family, my new stepfather was a German Master Goldsmith who provided me with an introduction to high quality German wines – Mosel and Rheingau at first and later, wines from Franken. I didn’t really appreciate just how good they were at first, but this was certainly the genesis of my interest in wine. A little later, this experience was followed by the receipt of the first edition of Hugh Johnson’s World Atlas of Wine, in which I was able to look up some of those early German wines I had tasted. From there, my fascination with wine grew. Which is your favorite French wine region and why? I’m a bit of a chameleon when it comes to French wine regions. Right now, I am fascinated by the South of France, particularly the Languedoc-Roussillon area, due to the emerging quality and diversity of its wines. Plus, much of it is still very affordable. Of course, I am a total sucker for a great, white Burgundy, I love Alsace and I don’t drink nearly enough Champagne! What is your current position/company/role? 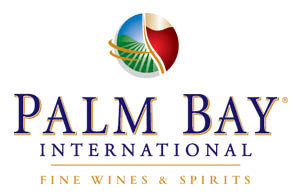 I am presently the Buyer and Sommelier Instructor for Banville & Jones Wine Company, which is the largest private wine store in our area (Winnipeg, Canada), one of the few private stores that co-exists with the Manitoba Liquor & Lotteries organization. 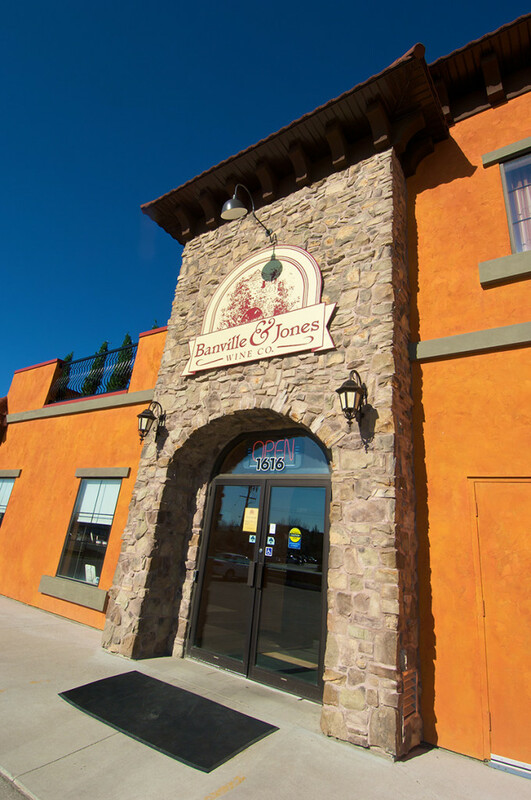 I like to think of us as a community center for wine because in addition to the store, we also have the Banville & Jones Wine Institute through which we offer wine classes. Additionally, we publish the Cellar Door magazine, which has been very well received by our customers and the industry – generating talk within our market – and is entirely supported by advertising. We also offer tasting events and dinners. What was the most recent glass of wine you drank? I’ve been on a roll with the wines I have been tasting recently. Last night, I tasted three wines, two French-inspired and the last from the South of France - the Chapoutier Domaine de Bila-Haut 2013 Occultum Lapidem Cotes Du Roussillon Villages Latour de France. We’ve been carrying this wine in the store for a long time and I needed to try the current vintage. It was terrific, typically intense, polished and honest. Please tell us about your experience as a Wine Scholar Guild member (and as a provider). The experience so far has been very positive. We made our initial contact with the Wine Scholar Guild because we started to see that the programs were being offered elsewhere in Canada and we wanted our offerings to be as complete as possible. We looked into it and were extremely pleased with the program. We have enjoyed working with the Wine Scholar Guild’s people and the program has been well received by our students. It fits well into our overall program offerings. With regard to membership, I haven’t been able to take advantage of the webinars as much as I would like to, but I have participated in a few; they were very well done.